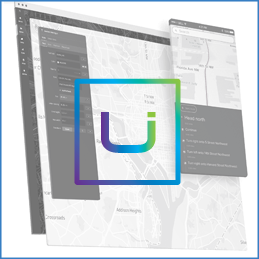 Nuun pre-builds apps to make your web & mobile projects fast & easy. Save money and time with one of our Ready-Built Applications. We’ll simply customize to your brand and specs. A customer portal mobile app designed to deliver stronger customer engagement and communications. 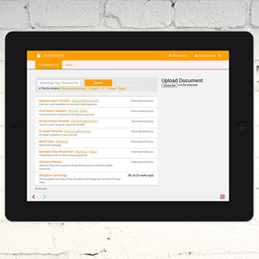 Your users can view invoices, pay bills, track spending and analytics. 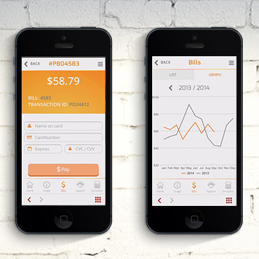 Deliver credit initiation services to your customers with our ready-built Credit Request app. 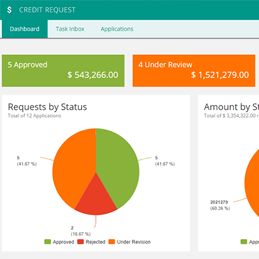 A full-featured mobile-responsive app for credit application and request management. 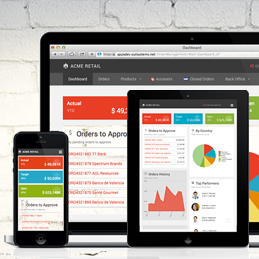 Are you looking to streamline your sales process with a Quote-to-Order tool? 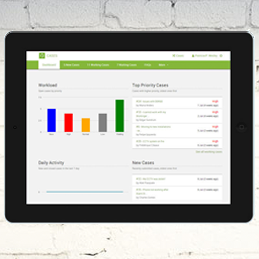 Our ready-built Order Management application is a device-agnostic solution with a simple user interface. 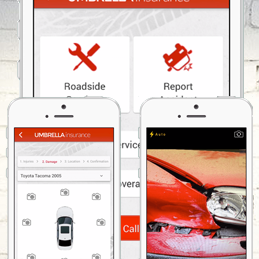 A ready-built Car Accident Reporting app offering both customers and employees a fast and simple way as drivers to easily report an accident using their mobile device. Get benefit when they need it most. 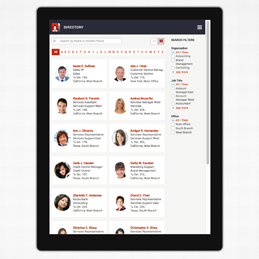 Fully-customizable Employee Directory app provides employee and contractor information anytime, anywhere, on all your devices. App integrates with active directory for simple on/off-boarding. Full-featured mobile-responsive app with features such as online document storing, sharing, viewing, version control, document restore, and more. App is fully customizable to your requirements. Full-featured mobile-responsive app to track and manage all customer service, support inquiries and related communications. App is integrable and fully customizable to your brand and specifications. Give Every New Hire At Your Company A Flawless First Day On The Job. 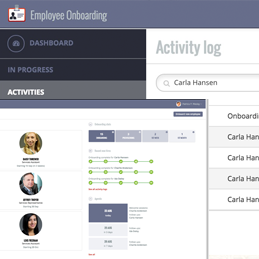 Create a perfect first impression every time with a seamlessly integrated, endlessly customizable on-boarding app. Whether you're looking to customize from our ready-built apps or needing us to build something from scratch, our team will deliver your project 5x faster than the next best option.